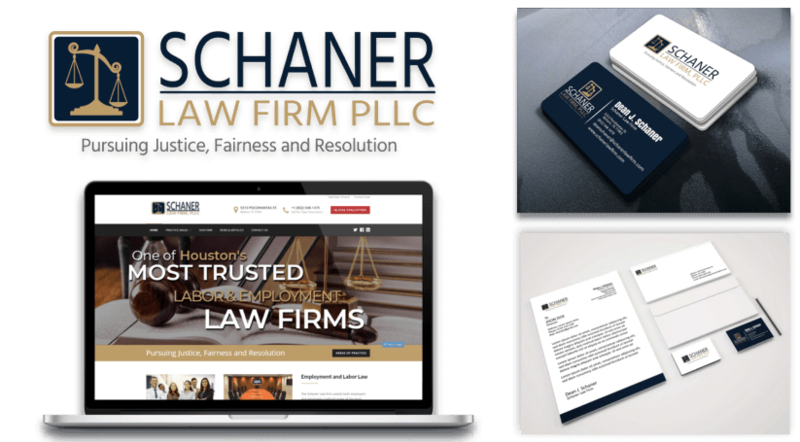 As the premier DC Law Firm Web Design company, each website we design is unique and customized for the needs of the business. We spend the time to get to know your business and we do the work. Every business is different and every business is special. We don't cut corners and we don't cheat the system. That means we only employ "White Hat" tactics when optimizing your website. There are a lot of DC Law Firm Web Design firms out there who say they provide Web Design and SEO services to local businesses, but only a few have the expertise necessary to do both as well as the Scott McKellam Agency. Our clients experience continued success - and the metrics speak for themselves.